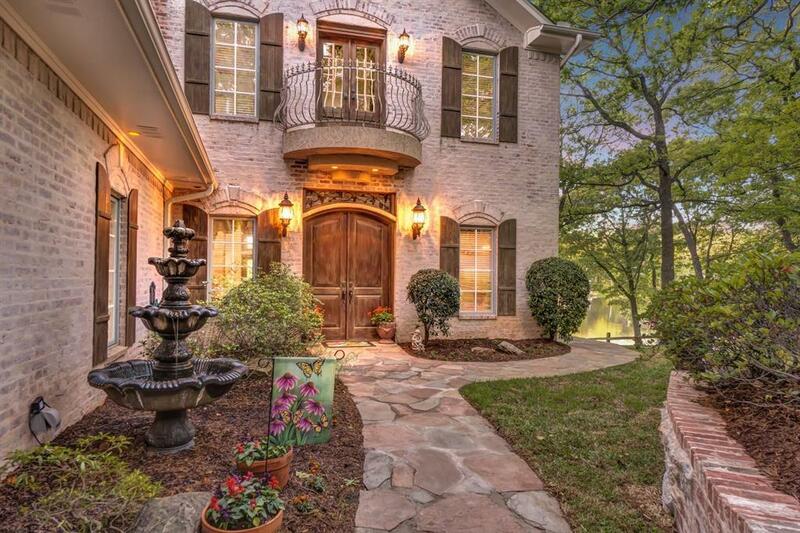 Exquisite craftsmanship meets superb design in this custom built lakeside retreat situated in the rolling hills of East Texas in the Hide-A-Way Lake gated/golfing community. 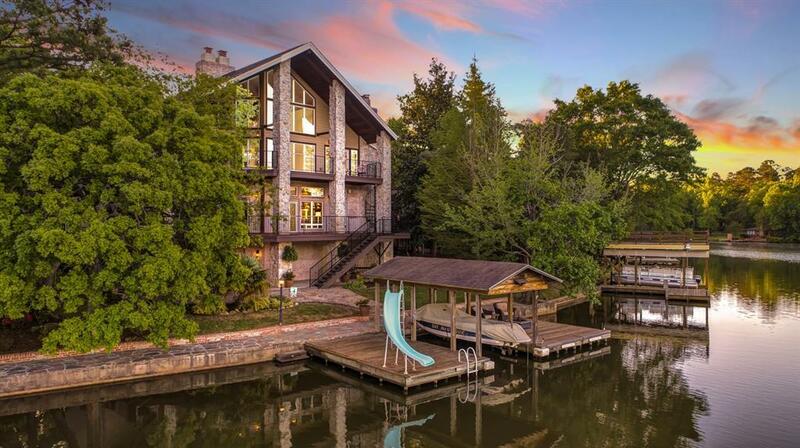 Once you step thru the large double doors, you are greeted by a 35' stone fireplace and wall of windows with unparalleled views of the lake and spectacular Texas sunsets. 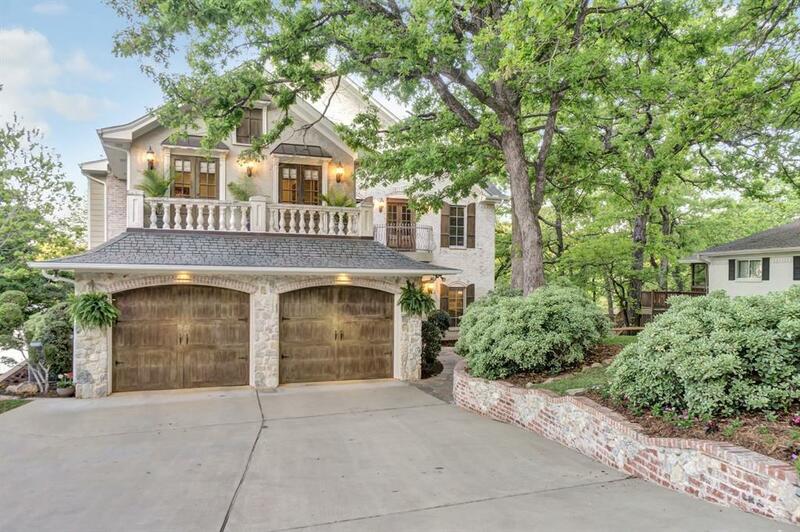 First floor features formal dining with see-thru fireplace, kitchen with granite quarried from Italy, East Texas black walnut bookcases, and a walk-in gun safe inside a personal "safe room". A total of 4 bedrooms/4 baths and 4 fireplaces. The master suite with fireplace, and balcony will also showcase romantic sunsets. A media room is located on the second floor with stair access has been engineered to accommodate an elevator. 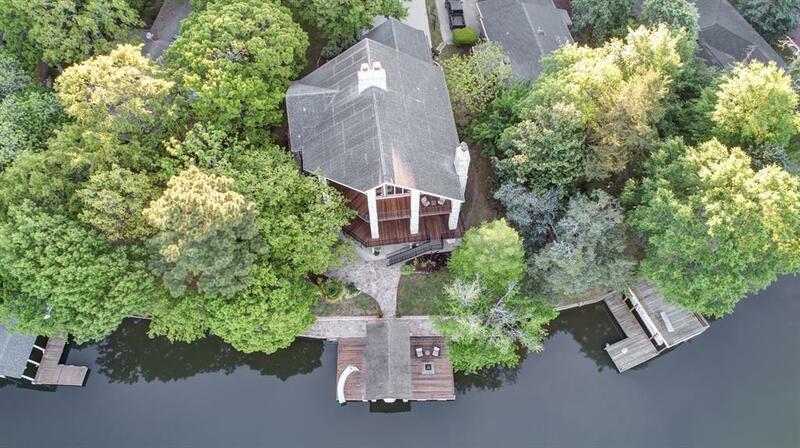 Outdoor space with a boat house and approx. 1,000 sf of redwood decking with flagstone paths will have your guests begging for an invitation.